Home health care facility specifics and its welfare for the sick! Regular checks of blood pressure, sugar and cholesterol can alert you to any potential problems that can be easily treated. It is more economical to pay the one time cost of a health check over the recurring high costs of hospitalization. A check-up is an opportunity for you to learn more about your own body and to improve your health and quality of life. Psychologically and practically, prevention is better than cure. With the right health screenings you are making a conscious decision to live a longer, healthier life for you and your family. 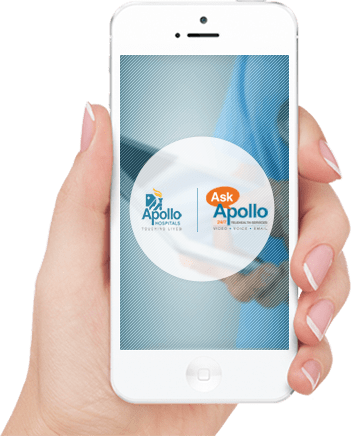 AskApollo app is now available on both Google Play and the IOS. © 2019	Apollo Homecare All rights reserved. How likely are you to recommended Apollo Homecare to your friend and family?